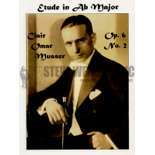 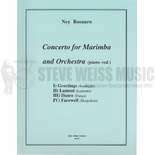 Rosauro-Concerto for Marimba and Orchestra-M/PN Red. 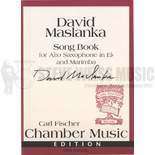 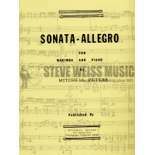 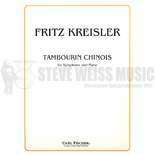 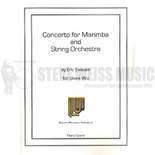 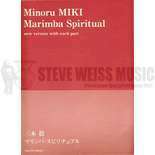 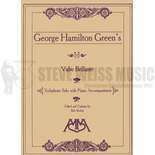 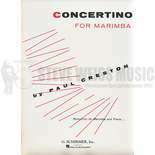 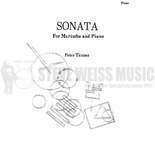 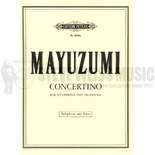 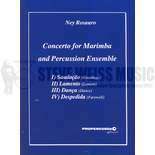 Creston-Concertino for Marimba (SP)-M/PN Red. 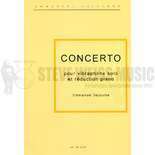 Sejourne-Concerto for Vibraphone (SP)-V/PN Red. 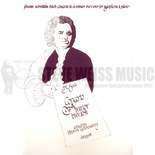 Hovhaness-Fantasy on Japanese Woodprints (SP)-X/PN Red.